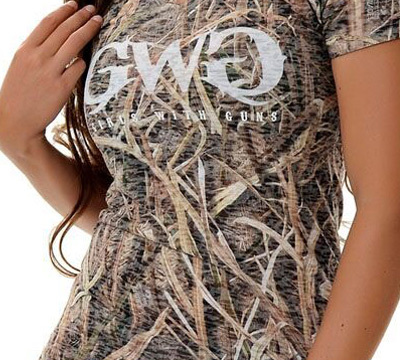 Comfort meets country in the Burnout Country Tee with the basic GWG logo. The form fitting style with a comfortable fabric makes this tee practical for any occasion. Features include: V-Neck, Factory Defect in Sizing Only - Recommend Ordering Two Sizes Up, 65% Poloyester, 35% Cotton, Burnout Jersey, Some Stretch, and imported. Made by Realm Brands, LLC. LIMITED TO STOCK ON HAND. NO BACKORDERS.